Oh my stars, how cute are these?! 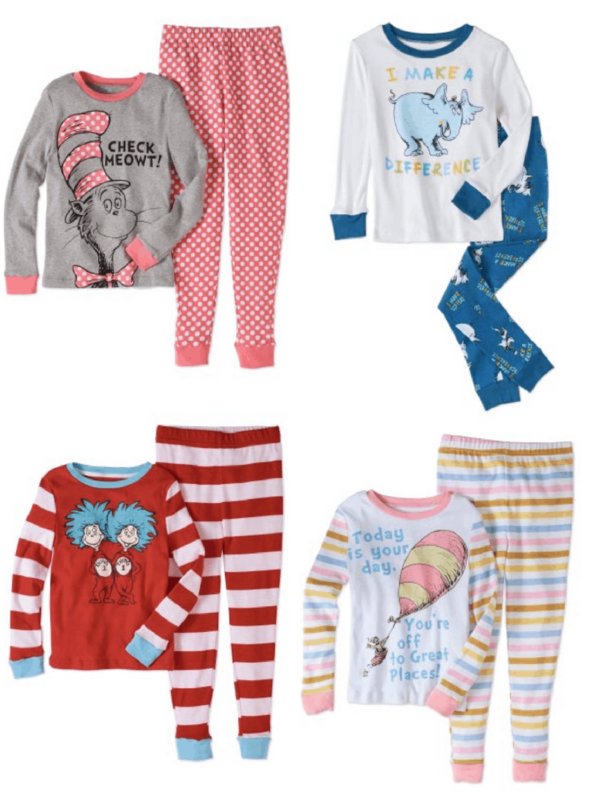 Walmart just dropped the price on select kids Dr. Seuss Pajamas to as low as $6! That's a nice savings of the original price of $11.59. Choose free in-store pickup to avoid shipping costs! 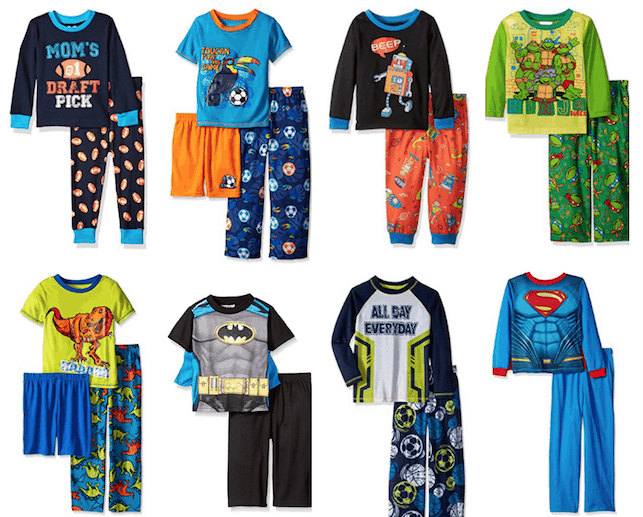 And don't forget Amazon has bunch of boys’ sleepwear and girls’ sleepwear for 70% off or more as well!